Select one or few of our awesome phone cases for your mobile phone! These scratch resistant, hard plastic phone cases will protect your phone’s sides and back, while leaving top and bottom open for easy access. Prints are done all over the case, to make it look really nice quality! 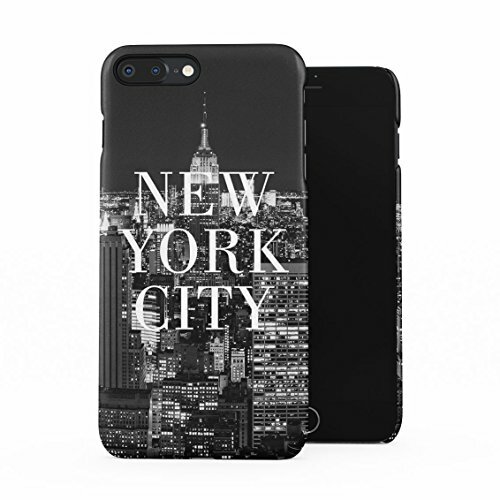 Grab yours now!DESIGNED FOR- perfect fit with Apple iPhone 7 Plus / iPhone 8 Plus. DESIGNED FOR COMFORT- ultra slim fit design keeps your phone profile thin while wearing the case, fits perfectly with iPhone 7 Plus and iPhone 8 Plus. It does not makes the phone look bulky, and is very lightweight. Buttons are easily acessible and clickable, as well as all of the ports remains usable with case on.